Extended warranty sometimes also called as a maintenance or service agreement, is a prolonged warranty given to customers who wish to insure their fairly new devices. They are not always provided by the manufacturer and are usually procured along with or as and when the manufacturer’s warranty expires. Such extended service agreements are often purchased for gadgets and appliances that don’t come under Home warranty. Eg. laptops, TV, desktop computers. They can be purchased over an existing manufacturer’s warranty so that damages due to accidents are also covered. They cover repairs and replacements of the insured device for a fixed period of time, which is usually around 2-3 years. Do I need extended warranty? You have a reasonably new device which cost you a lot. It is still covered by its manufacturer’s warranty but you are not certain if that will be enough. You fear that accidental damages may occur and you cannot afford to repair or replace the device if it happens. If this is what is going through your head, we recommend that you purchase an extended warranty. Extended warranty agrees to repair or replace your appliances if it breaks down after the manufacturer’s warranty expires. They cover most of the electrical and mechanical damages. You may never have to claim anything on your manufacturer’s warranty as the chances of a device failing in the first 12 months of it’s life are low. They are easy to acquire and they give you peace of mind. Almost all major appliances can be covered with an extended warranty. Although, the advantages may seem great, some experts have the opinion that extended warranty is a waste of money. This is because a decent appliance/gadget manufactured by a reputable company stands very little chance to fail in the first 2 years. It has been noted that retailers make huge profits from extended protection plans as very few consumers claim them. Also, when it comes to electronic gadgets, it sometimes makes more sense in replacing it with a new one rather than repairing the damaged one. These days you can get a DVD player for around $30, so why then would you spend $20 repairing your damaged DVD player? Technology is advancing at a very fast pace, unless your device is precious and expensive, we suggest that you think twice and explore a few options before you purchase extended warranty. You may want to look at the repair rates of the various gadgets in the first 3 years of their lives and then decide if you need to go for an extended protection plan. However, the same cannot be said of Home Warranty, which is always recommended for most homes. 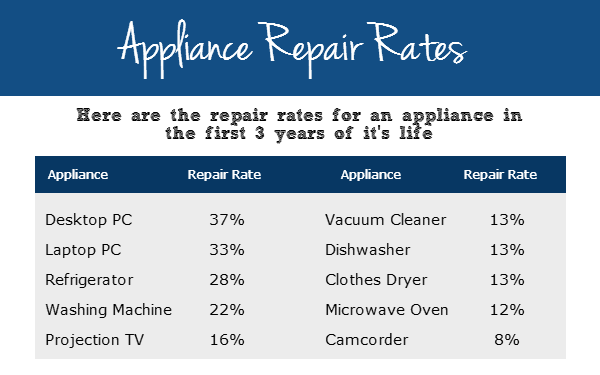 If you feel you don’t need an extended warranty as your appliances are 4+ years old, the best option for you would be a Home Warranty. 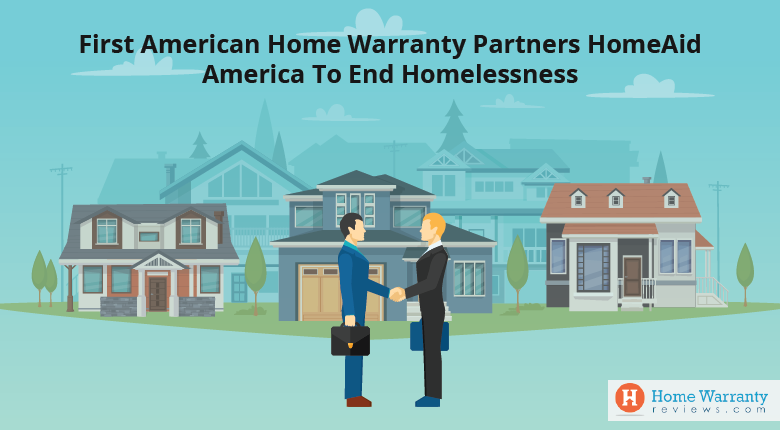 Find out more about Home Warranty and Home Warranty Companies! While you consider purchasing an extended warranty, ensure that you contemplate on all the points that follow. Make sure that you know how the plan works. Read through the terms and conditions mentioned in both the contract as well as the policy booklet. Understand what damages are covered and what damages are omitted. 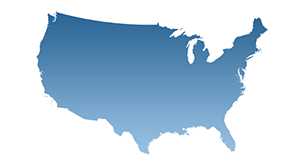 All extended warranties do not have the same duration of coverage. The term can vary anywhere between 6 months to 3 years. Be clear on this. Beware of this one. In certain cases, you will have to ship your damaged gadget to some other location. If this happens you will have to pay the shipping charges. 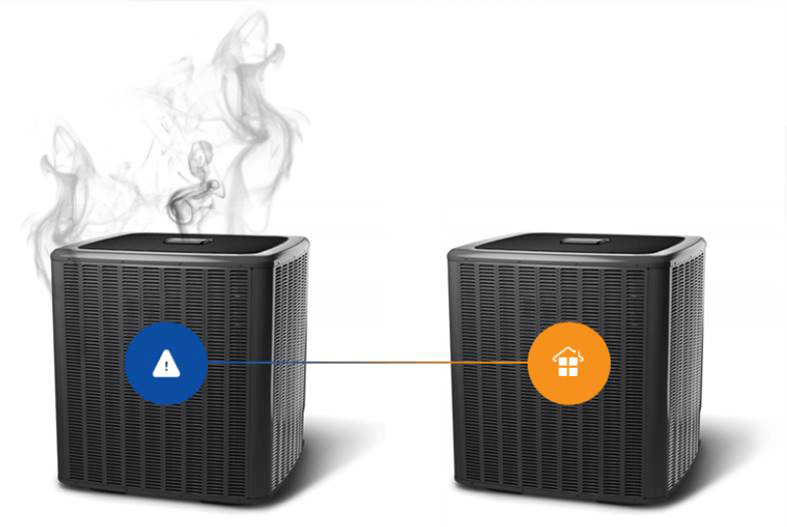 Not only this, there could be several cases where you will have to spend extra money in addition to the amount you pay for availing the warranty. You can speak to the retailer to clear any doubts you have regarding this. A lot of warranty companies are out there that sell extended warranty. Sometimes it makes sense to consider a few options before you jump into a decision and purchase an extended warranty from the retailer. Some companies offer plans that cover a group of devices instead of a single device. These may be much more profitable that purchasing one warranty for a single gadget. Before you purchase an extended warranty, check with the bank issuing your credit card to know if you are automatically entitled to an extended warranty if you make a purchase with the card. In certain cases, platinum and gold cards offer this feature to customers. Getting an extended warranty is not a bad idea. However, we urge you to go through everything carefully before you purchase an extended warranty from the retailer. Extended warranties, like we said are only for a single appliance/gadget. 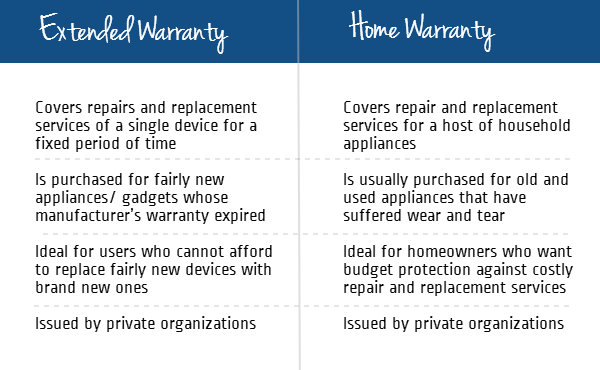 While they are not pricey as such, sometimes, for homeowners with aging appliances find Home Warranty plans more ideal. They are affordable and cover a host of appliances and not just a single one. 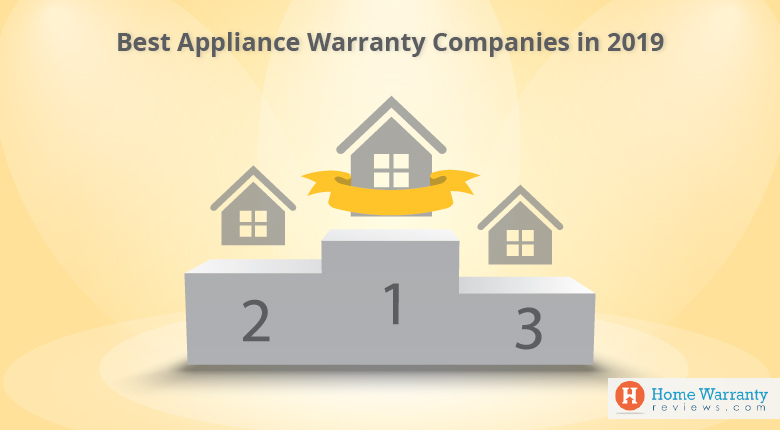 If you think, an appliance warranty plan is what you need, take a look at the top 10 home warranty companies in the U.S.A. Good luck!